We are a unique entity in this industry, actively engaged in offering a premium quality array of Glass Slide. We offer a quality range of Glass Slide (with Rubber Teat) which is manufactured using quality approved basic material. Owing to our dexterous team of quality controllers, we are able to offer these in compliance with international quality standards. Owing to features like optimum hygiene level, these are used in Hospitals, Clinics, Pathological Labs and Research Centers. 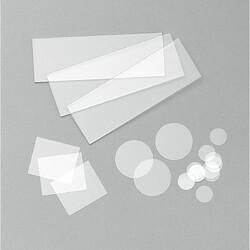 Details: Thermo Scientific adhesion coated slides are made of extra white glass and fulfil highest demands on quality. 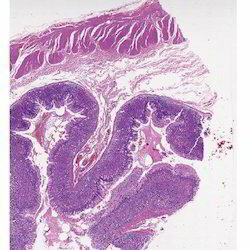 We are dealing in micro slides. We are successfully meeting the varied requirements of our clients by providing the best quality range of Glass Slide. Specification:Made from best clear and optically flat glass, with ground and polished edges. . Dimensions variation of slides ±1 mm. in length and width. Size 75 x 25 mm.